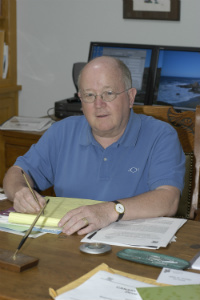 John joined the Society for Cryobiology in 1972 and was elected a Fellow in 2013. I began my scientific career as a teenager, in a summer training program for promising high school students, sponsored by the US National Science Foundation. By chance, that summer David Keilin had just published a seminal review on the phenomenon of anhydrobiosis, which had been the subject of his Leeuwenhoek lecture for the Royal Society a few months earlier. I read that paper as a 15 year old, and I was hooked. That same summer I collected some tardigrades and found that, as Leeuwenhoek had described centuries before, they can be dried completely. When water is added they rapidly swell and resume active life. A decade went by before I was able to pursue the underlying mechanism; the animals produce large amounts of the sugar trehalose in preparation for drying. Later, it turned out that numerous anhydrobiotes do the same. Subsequently, we showed that this sugar has a remarkable ability to stabilize membranes, proteins, and nucleic acids in the dry state, and we worked out a mechanism for these affects. Much to our surprise, these findings led to numerous applications, particularly in pharmaceutical sciences and clinical medicine. Trehalose is widely used commercially these days in stabilizing all sorts of living materials and macromolecules. Platelets, for example, have a lifetime in blood banks of 3-5 days, after which they are discarded. We found a way of introducing trehalose into human platelets and after freeze drying they have a shelf life of at least two years. 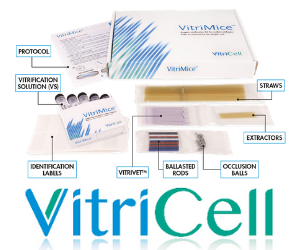 That product is still in clinical trials as I am writing this, but the results are looking promising. 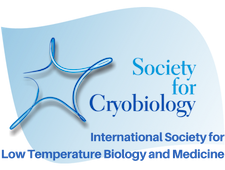 I would like to think that what my students, post-docs, senior investigators, and I managed to accomplish in the 60 years since I read that great review from David Keilin will have lasting impacts in the field of cryobiology and allied fields. What I describe here is a kernel of what was done; the over 300 papers that came out of the lab say a lot more about it for those interested in reading further. About 50 Ph.D. students and 60 Post-docs passed through the lab in my 45 years active service, before retirement. Kevin B. Strange (Director, Mount Desert Island Biological Lab).